Landlords in the national capital region – take notice! Ottawa’s vacancy rate has almost doubled since last year according to this piece by the CBC. John Dickie, chair of the Eastern Ontario Landlord Organization, estimates there are roughly 4,000 empty or soon-to-be empty apartment units in the capital. Last April, the vacancy rate was reported to be 2.1%. This year – it’s 3.7%. That’s a pretty sharp increase. To top that off, the Ontario LTB announced yesterday that the allowable provincial rent increase for 2014 will only be 0.8%. You can get the lowdown on the guideline from the Ministry of Municipal Affairs and Housing website. This is the lowest rent increase since 1975. The average rent increase guideline from 2004 to 2013 was 2.1 per cent. The average rent increase guideline from 1993 to 2003 was 3.1 per cent. The guideline is calculated under the Residential Tenancies Act, 2006, which came into force on Jan. 31, 2007. The calculation is based on the Ontario Consumer Price Index, a measure of inflation that is calculated by Statistics Canada. The province has committed itself to making a push for affordable housing for Ontario tenants, amid what The Toronto Star reported as a crisis across the province, 4 days ago. Here’s the kicker with all of this – the rental market vacancy rate is calculated by looking at apartments in buildings that are three units or larger, and does not include condos or homes for rent. Uncertainty in the national capital region’s public service job market is speculated to be lending itself to the rise in the rate. Some analysts also suggest the increase of condo rentals could be contributing to the high vacancy rate as well, as condo units compete with traditional apartments. Kind of hard to dispute this if you ask me. 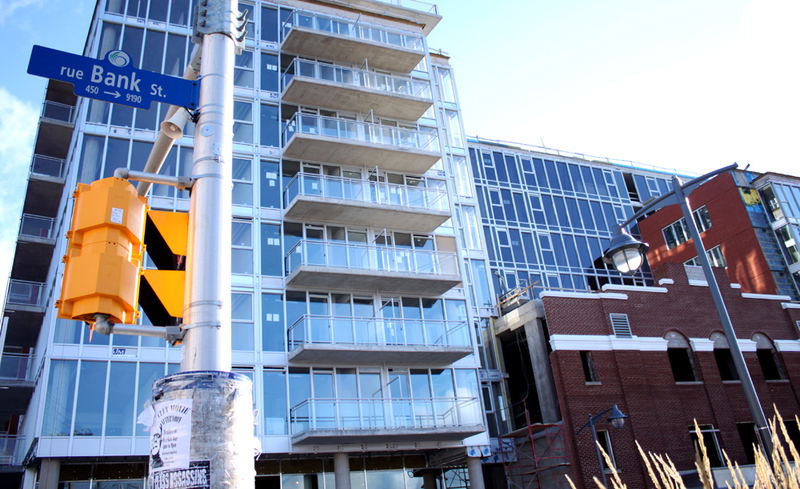 Condo landlords are offering tenants pretty nice amenities and brand new units. This is all kind of upping the game for landlords who enjoyed minimal efforts with marketing centrally located units that kind of leased themselves. What do you think? Share your comments and thoughts. Personally, I think it is partly from condo competition although not solely as many condos in Ottawa, particularly the ones built in the past 5yrs are going for well above Market averages–$1500 to $2500/month. In the CBC article, I believe there was mention that 75% of young adults 18-25yrs of age were choosing to live at home–that more than anything, may be a big culprit. As a LL myself, I find it frustrating since my water costs are going up 9% a yr, my hydro costs about 6%, my property taxes about 5% and then my mortgage and insurance is more or less fixed. It doesn’t allow me a lot of leeway on the cost side of things to improve profitability. Thanks for the comment Brian. The stat regarding the decision of young adults to live at home is certainly a contributing element. Personally, I haven’t been that affected by the increased condo presence in the city and I think it’s only a part of the problem that’s contributed to a higher vacancy rate, however, it does underscore the fact that there’s more selection than there was previously and tenants have more choice. Definitely hear you on the increasing cost of utilities outpacing the rate of inflation. Landlords need to keep on their game if they intend on capturing a return.